The Department Of Energy posted 21 photos onto its Flickr page a few weeks ago about Chicago Pile-1, the site of the first human-made, self-sustaining nuclear reaction, located in Chicago. Built under the west stands of the Stagg football field of the University of Chicago and initiated on 2 December 1942, the Chicago Pile-1 was the world's first nuclear reactor. It consisted of a large, monolithic pile of uranium pellets and graphite blocks, with cadmium, indium, and silver control rods, but no radiation shield and cooling system. 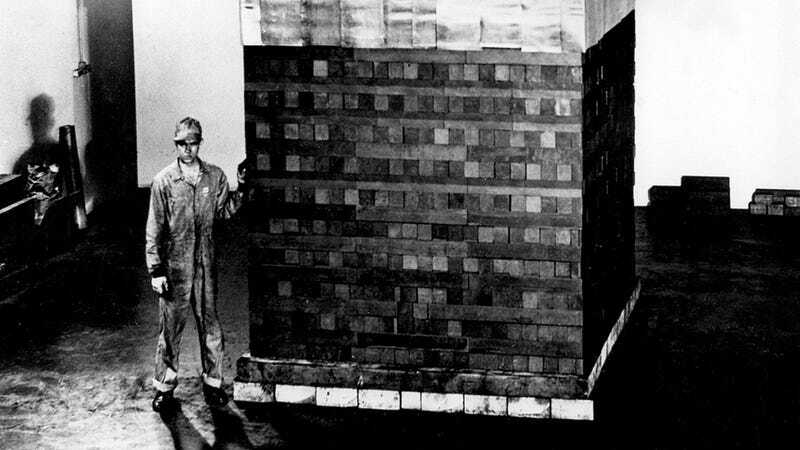 As the supervisior of the chain reaction, physicist Enrico Fermi described the CP-1 as "a crude pile of black bricks and wooden timbers." Over the years, a myth has persisted that "all the people at the first reactor died of cancer." Argonne National Laboratory tracked all those people who worked at the site, however, and, for those who passed away noted the cause of death. The myth was proved to be false. CP-1 during assembly. Photograph shows the 7th layer of graphite blocks and edges of the 6th layer. This is the only photograph made during the construction of the first nuclear reactor. One of at least twenty-nine similar uranium-graphite lattice structures. Exponential pile. At least 29 exponential piles were constructed in 1942 under the West Stands of Stagg Field. Birthplace of the Atomic Age, the Squash Court under the West Stands of Stagg Field, University of Chicago. This is one of two drawings of Chicago Pile 1 made in 1946 by artist Melvin A. Miller. Stagg Field, University of Chicago, circa 1957. Plaque at Stagg Field, University of Chicago. Enrico Fermi at the dedication of the plaque at Stagg Field, University of Chicago. View of west end of Stagg Field, The University of Chicago, as it looked during World War II.